Sympathetic pruning to include crown reduction, reshaping and thinning. Stump grinding or removal by hand. 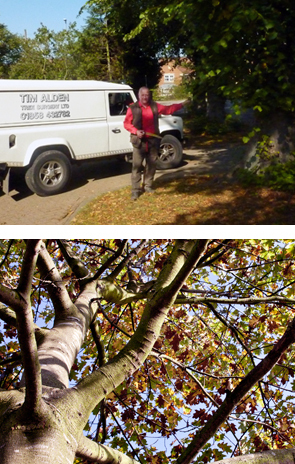 Hedge trimming, reduction and removal. Health and Safety is principle within our work, assuring not only the safety of our staff but also the safety of our clients, their property and members of the general public.  Tim Alden Tree Services has earned a reputation for personal service, reliability, efficiency and value for money.